Posted on February 4, 2014, in Drama and tagged Bale, Drama, Leto, McConaughey, Nolan, Scorsese. Bookmark the permalink. 45 Comments. I plan on seeing this soon. Fine review, Joseph. Thanks, bud :). Look forward to your thoughts! It’s definitely worth a gander, for the performances alone. How was Slaughter Daughter? Thanks Eric :). Lol, be sure to let me know if it’s worth a viewing! Thanks so much! I thought I rambled on too much, trying to arrive at a conclusion that would appease myself lol. Well, thank you. I will try my best :). Nice review. It’s definitely performance driven no doubt. The story itself starts off strong but I felt overall it was missing something. Thanks a bunch, Keith! Totally agree, really tailed off, a tad anti-climactic even. Definitely one of the films I’m looking forward to right now. Matthew McConaughey is having a good time of it right now (I’d say he’s producing some of his finest work). McConaughey is without question producing his best stuff right now. Thanks for stopping by! I really hope you enjoy this one :). Good review. I look forward to seeing this, but might check it on DVD rather than at the cinema. Thanks!! Yeah, I think it hit home video in North America today, so might as well just watch it in comfort :). Great stuff mate. Really enjoyed reading this. 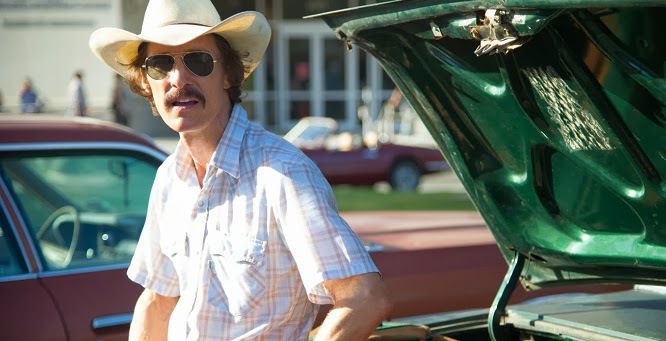 The McConaissance shows no sign of slowing down! Lol, damn right! I’ve got McConaughey fever! Thanks for reading :). Great review, Joseph. We feel similarly about this one, but I would rate it a bit lower, though. My review is going up tonight. Totally agree on the weight issue and on Leto. We agree once again, Fernando! Thanks :). I was thinking about rating it a bit lower, but I love McConaughey too damn much. Leto just didn’t stun me, don’t know why, so weird. Look forward to your thoughts later tonight! Thank you 🙂 and it’s nothing against Leto, who I love, but I felt his character was underdeveloped. 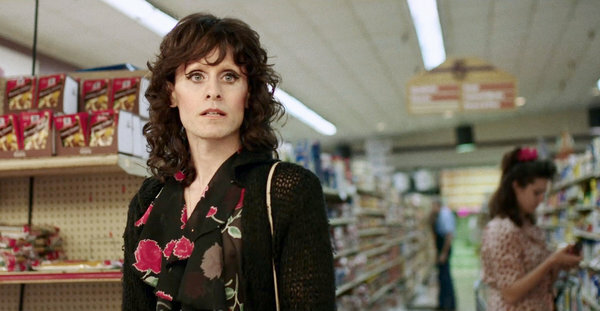 Same here, appreciate Leto, just didn’t blow me away. Well, not nearly enough for the hype anyway. Yeah. Watched it with a friend and she felt the same way. Great review. Definitely on my watchlist. Thank you! Worth the watch for sure :). Good review. If there is any reason at all to see this movie, it’s because of what Leto and McConaughey put into their roles, without ever missing a step. Thanks Dan :). Completely agree, if one is to watch this flick, it’s for the performances and not much else. Dammit i need to see this!!!!! I am hoping to see this over the weekend. Fantastic review as always! Thank you Zoë!!! 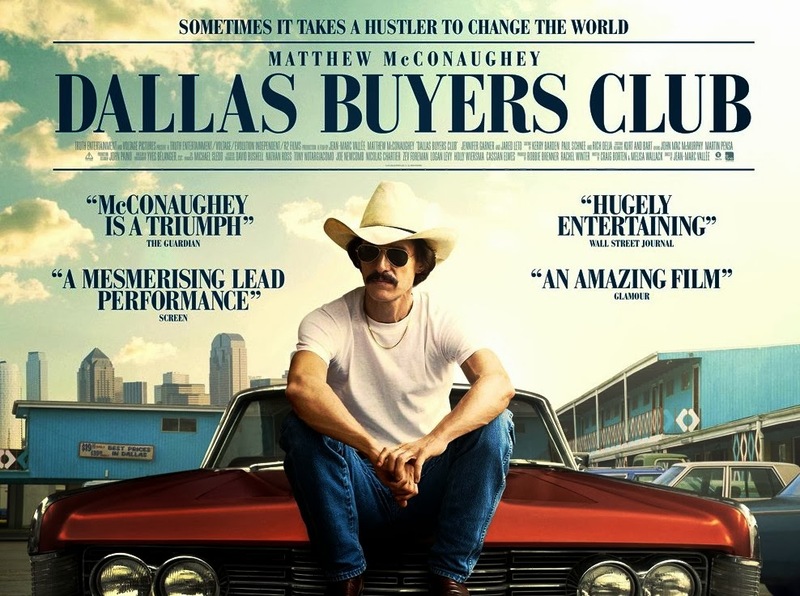 Definitely give it a watch, if only for McConaughey. Nicely done mate. Really looking forward to this. As for the weight gain/loss issue, I think it can help bring something to the role, but it’s useless if you don’t have a damn good actor behind it. Thanks!! Totally agree, it’s a powerful attribute, if used properly alongside true talent, I’m sure you’ll love the performances :). I loved McConaughey’s work here – he completely became his character and his weight loss was to make it all more believable. Christian Bale on the other hand pulled this so many times, a lot of times needlessly, he became kind of a laughing stock. I liked his performances but he always seems so desperate to me. GASP! Such foul words said about Bale! Lol, I’m such a fanboy, love his work. I know what you mean, but I don’t agree. I think if you have that in your repertoire, why not utilze it :). Thanks for reading! I actually saw most of Bale’s work, really like him as an actor and even though I am not a fan of Hustle he was awesome there.,But I think doing something like this to yourself more than twice is crazy and very irresponsible, I mean he looks 55 now because of how he treated his body. Yeah, Bale is phenomenal in American Hustle. I totally get what you’re saying. I guess if he can do it that many times consistently, the more power to him. Lol, it’s true, he does look a tad old :). Excellent review! Glad you liked it. MM and JL were both extraordinary in it. 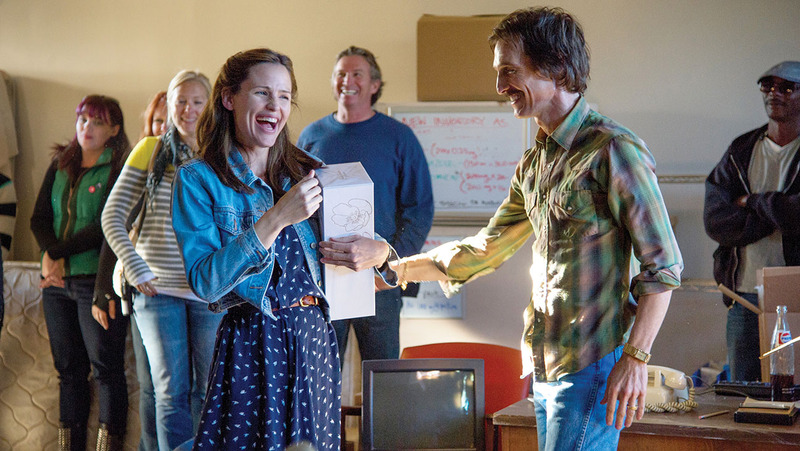 I was also a fan of Jennifer Garner, she really brought out the best of them during some scenes. MM is phenomenal here, nothing short of stupendous. JL could have done better, but that’s my opinion. I wasn’t as drawn to Garner as most, but still a worth while flick :). Great film. Such emotional performances. Matthew McConaughey and Jared Leto were well deserving of their Oscars. Indeed, couldn’t agree more Mark :). Thanks for reading! !